When I was contacted to be a judge for the New Zealand Open Source Awards, I was elated. When I was told there was to be an Open Science category, I could not contain my joy. The New Zealand Open Source Awards celebrate everything that is good about Open Source – mainly the opportunity to share and build on each other’s achievements. As a scientist I don’t feel the need to be told why this is good. After all science builds on the achievements of others and no project can be considered completed until the results are shared. But how and when we share seems to be where we get stuck in the discussion. Almost by definition, Open Science is about sharing early and without barriers. This (I think) makes science better: we make replication easy, we avoid duplicating efforts, and we make sure that any mistakes we made can be corrected, openly. It is a no-brainer to me. So having an Open Science category this year I think is absolutely fantastic! 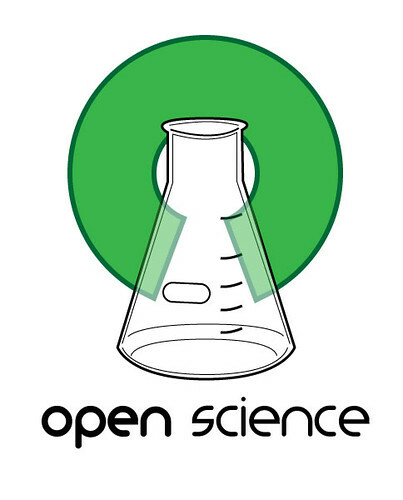 There are great Open Science projects in New Zealand that I wish will receive the recognition they deserve. One thing I like about the NZ Open Source Awards is that they recognise openness in many areas (government, education, arts, business, science) – not just software. And raising the awareness of the impact of open source projects is a good step towards adopting that philosophy. This year I am abstaining from nominating since I am a judge, so I am asking all of you to go down to the website before October 3 and nominate your favourite project. There are plenty to choose from, and I hope we can reward some well-deserving ones.